“I BELIEVE I CAN” make a change! When we feel overwhelmed about what is going on in our life, we MUST immediately change our thoughts and bring confidence in our heart that we have the power to change any circumstances. We need to put aside the “I CAN’T” self destructive energy and bring out the empowering “I CAN” affirmation. Once we do that, we immediately feel a change. We will experience the necessary clarity that will pushes us forward towards our goals. A way to do it is to sit in a quite place and use the “Intentional Doodling” powerful method to write down our intentions with an “I CAN” attitude and experience how quick and almost magically the Universe will respond. “I CAN” be happy with myself. “I CAN” be successful in everything I do. “I CAN” be compassionate with others. “I CAN” change my life for the better. ” I CAN” make a positive impact in the world. 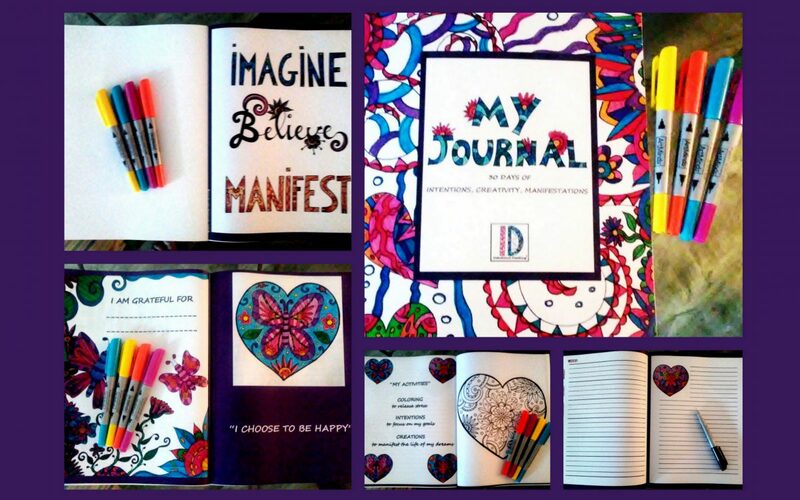 Visit INTENTIONAL DOODLING FREE GIFT and Download the PDF file! Author keepahappyheartblogPosted on February 21, 2018 February 21, 2018 Categories art therapy, challenges, creativity, doodling, from the heart, intentions, UncategorizedTags art, creative, creativeexpressions, doodling, freegift, fromtheheart, healingprocess, inspirational, intentionaldoodling, intentions, motivations7 Comments on I BELIEVE I CAN! INTENTIONAL DOODLING Blog at WordPress.com.